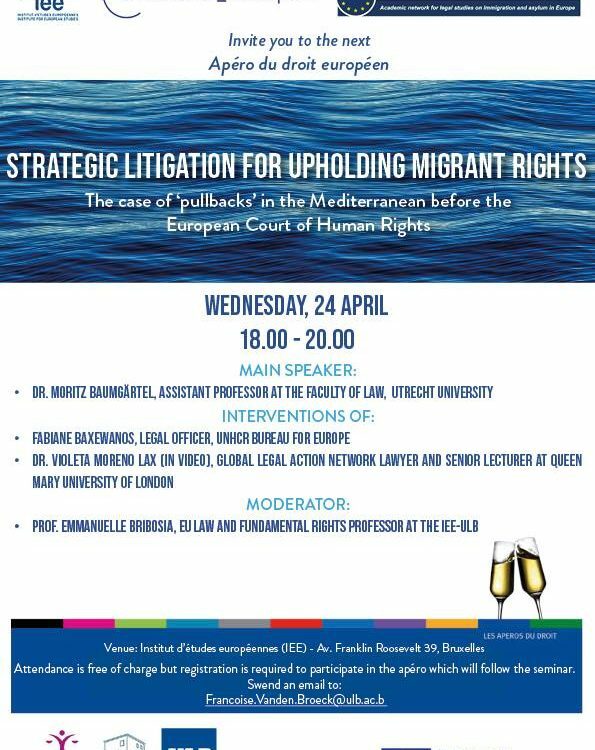 In an hostile political climate and when neither the EU nor Member States seem willing to uphold their international human rights commitments, could a new Hirsi Jamaa change European migration policy and maritime border controls? 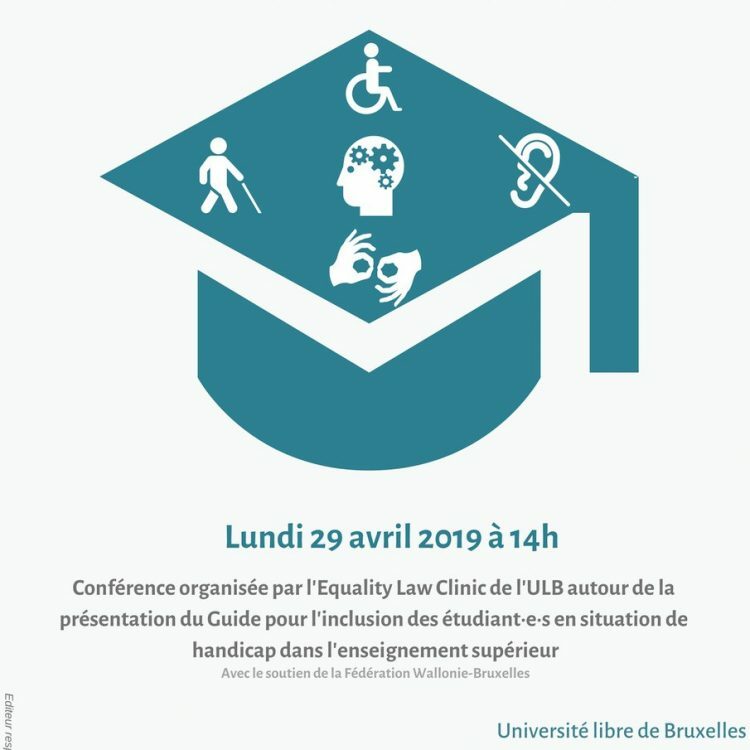 Inclusive higher education: let's build the future! 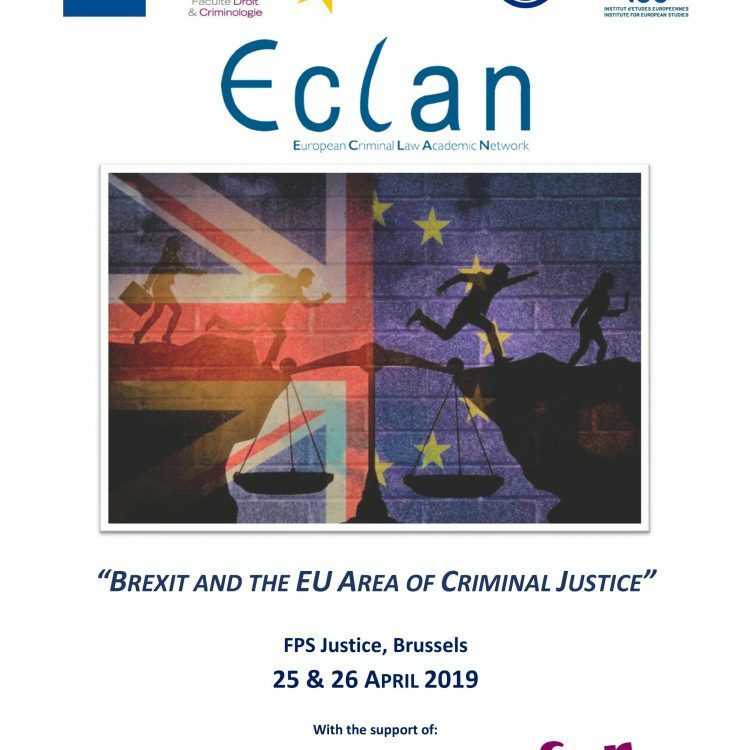 Organisé par STRIGES et Gender 5+, with the support of the Institute for European Studies and the GT Genre et politique de l’Association belge francophone de science politique. 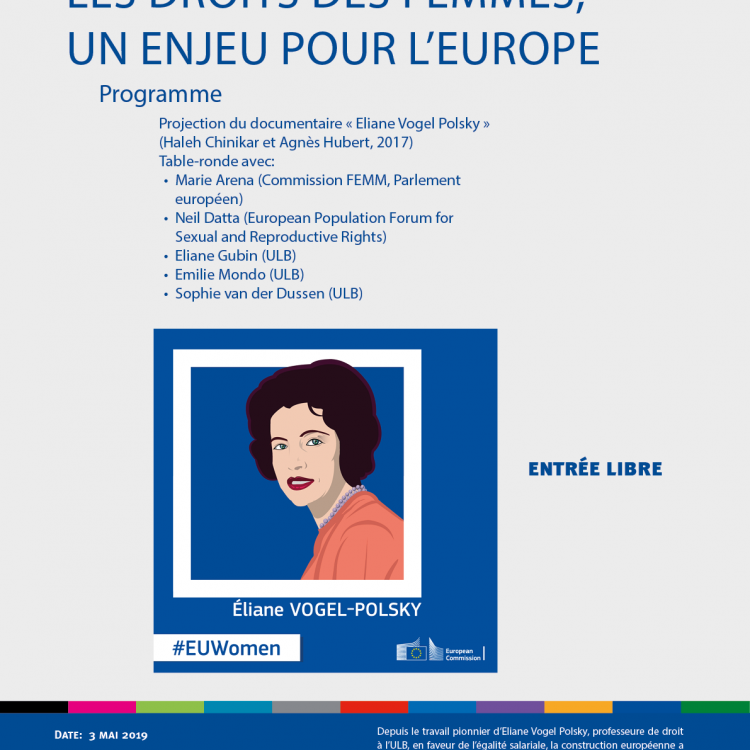 This event aims at revisiting the importance of Europe for women and discussing the stakes of the European elections on 26 May 2019. @ Institut d'études européennes de l'ULB. Salle Spaak. 39 avenue Franklin Roosevelt. @ Institute for European Studies of the ULB. Room Spaak. 39 avenue Franklin Roosevelt. 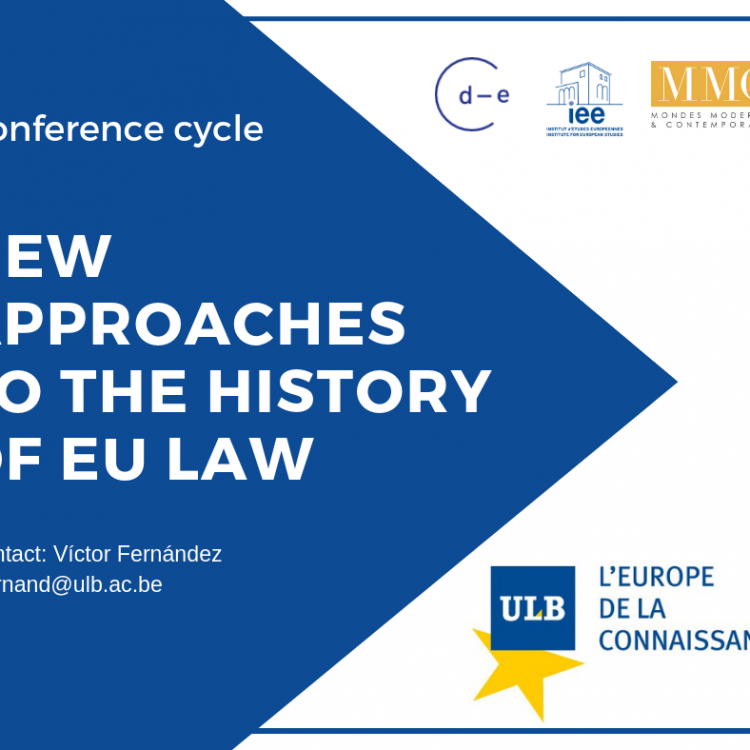 The history of European law represents a crossroad in which history, law and European studies meet. Researchers will discuss this topic.